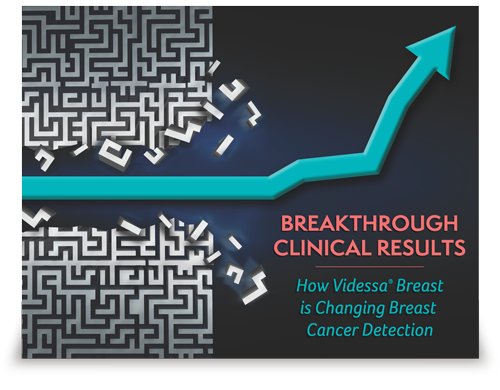 Study results showed that combining Videssa® Breast with imaging improves breast cancer detection and significantly reduces the total number of biopsies in patients with abnormal imaging findings. Results below are from two prospective clinical trials, which examined women ages 25 to 75 with a BI-RADS 3, 4 or 5 assessment. 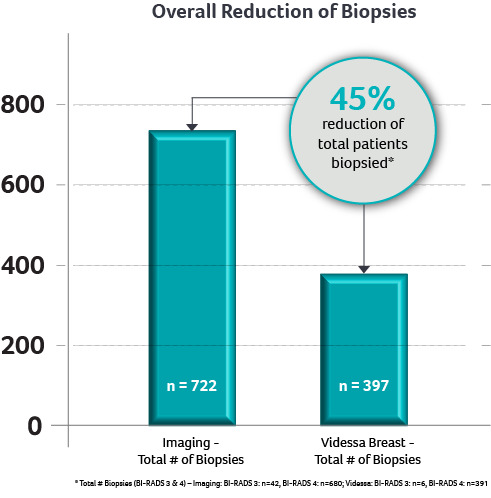 Videssa Breast would have reduced the total number of biopsies by 45 percent. 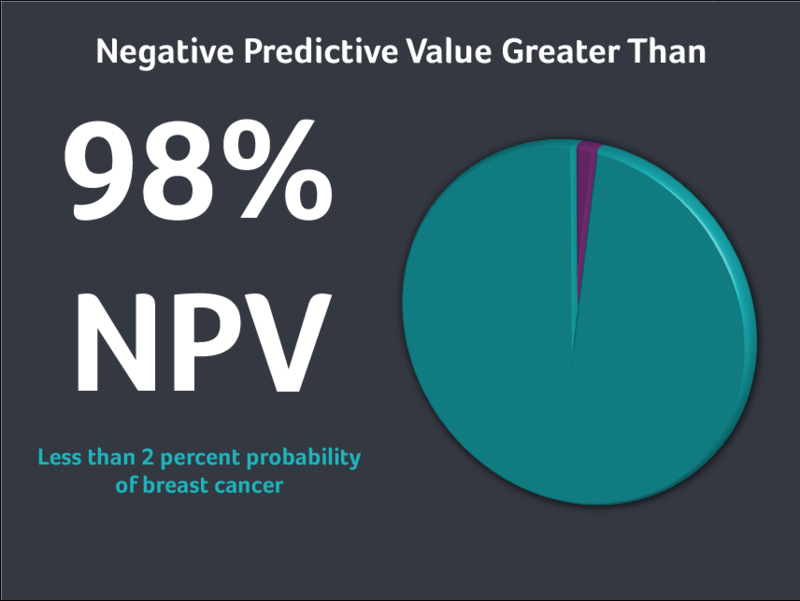 negative predictive value (NPV) (98.4%) and positive predictive value (PPV) (34.0%). Combining Videssa Breast with diagnostic imaging detected 100 percent of breast cancers. 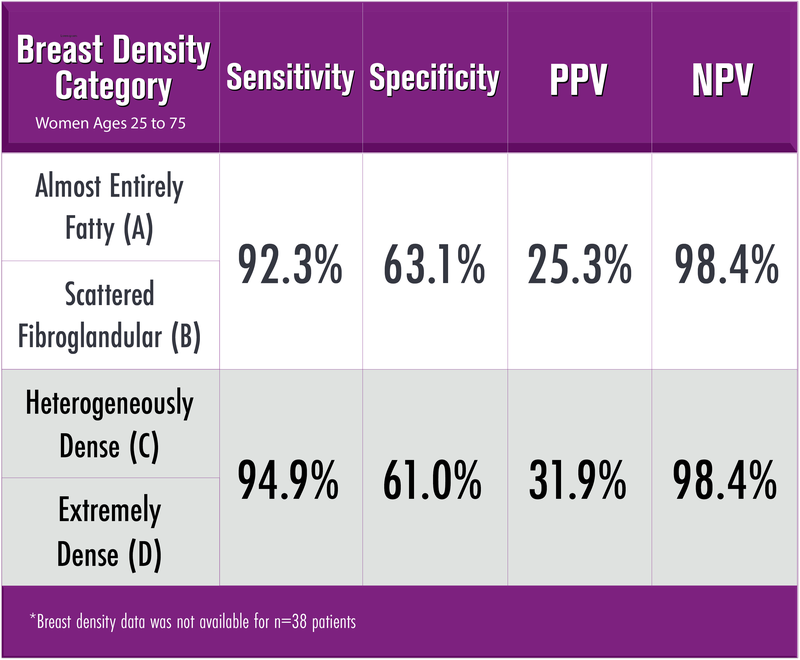 Breast density did not affect the performance of Videssa Breast. 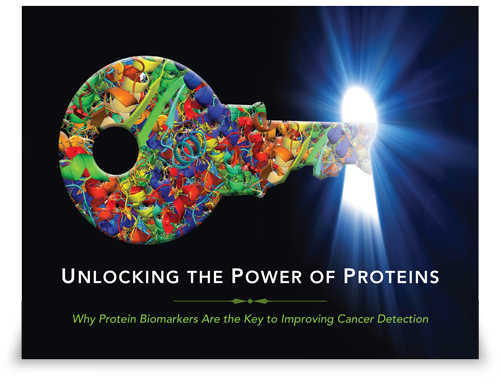 NPV over 98 percent = less than 2 percent probability of breast cancer in patient with a low protein signature test result. 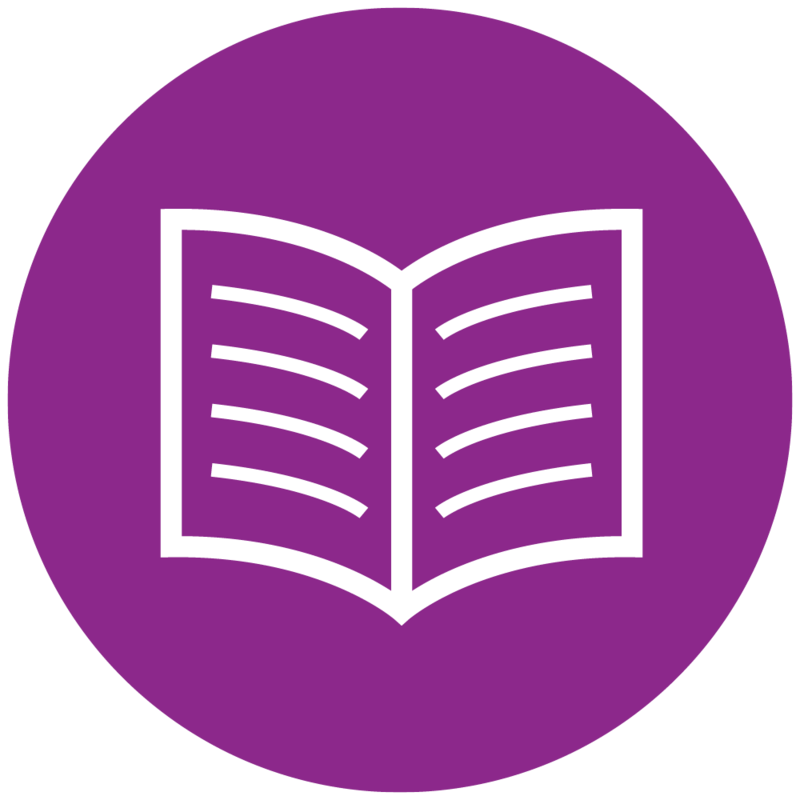 Download our free eBook which reveals additional insights into the clinical performance of Videssa Breast and rigorous scientific discovery behind the test. Provista has conducted two prospectively collected, randomized, blinded, multi-center clinical trials, which enrolled patients from 15 sites across the US to evaluate the ability of Videssa Breast to detect the presence or absence of breast cancer in patients with abnormal imaging findings. 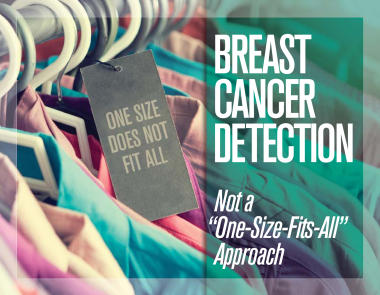 Learn more about the diagnostic dilemmas and challenges in early breast cancer detection.